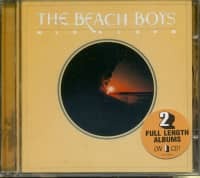 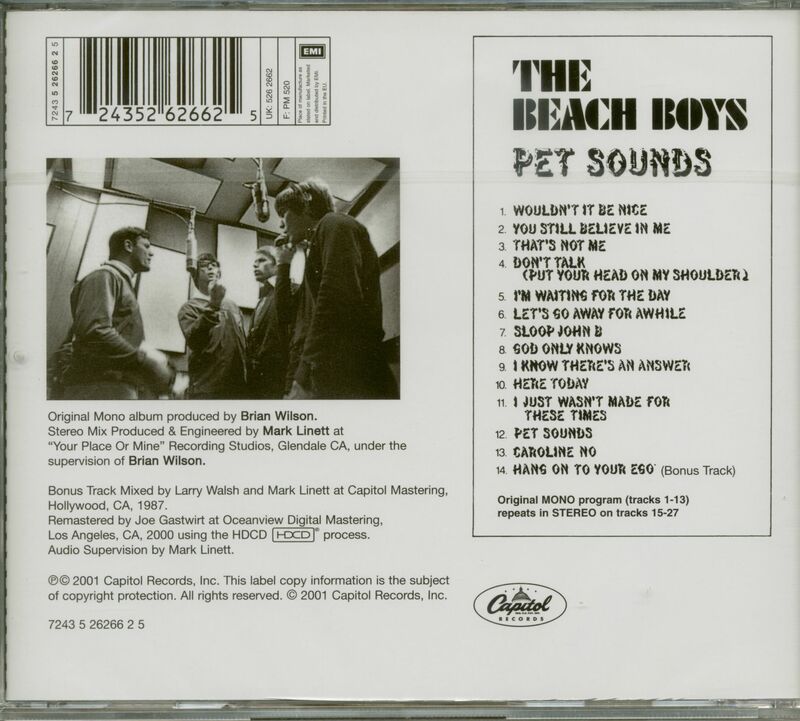 (2001/CAPITOL) 27 tracks - remastered using HDCD technology. 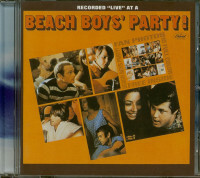 With 28 page booklet. 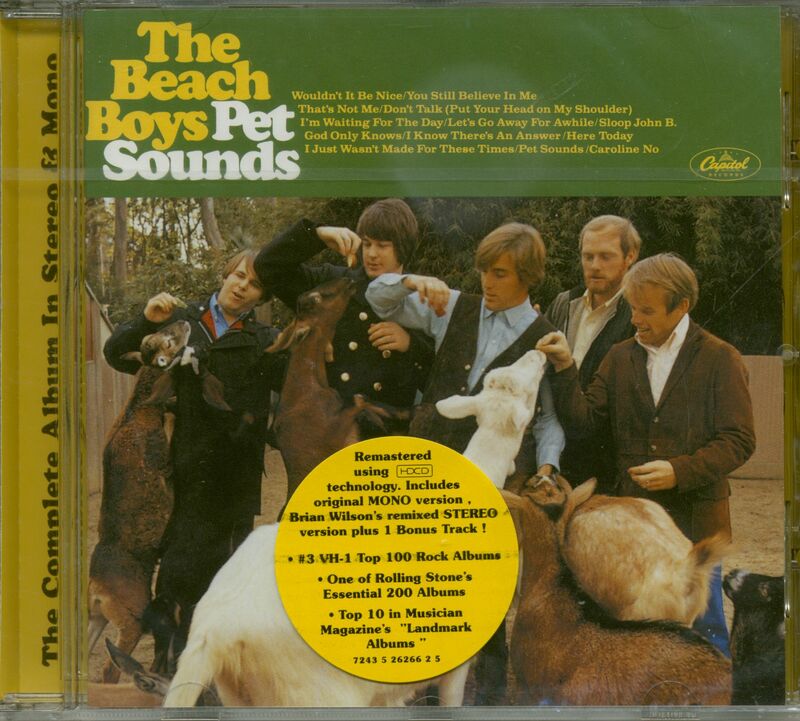 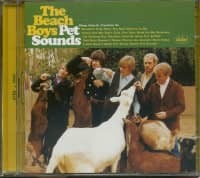 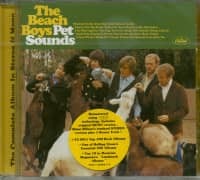 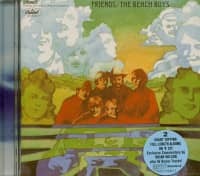 Customer evaluation for "Pet Sounds - Mono & Stereo...plus (HDCD)"